Connecting Europe and Middle East; a perfect blend of east and west; Istanbul is one of its kind cities. Istanbul has that cultural blend which is unique, from historic to modern. From numerous shopping centers to spice markets, the city has it all. The largest city in Turkey, Istanbul is a transcontinental city. Its commercial and historical center lies in Europe, while one third of its population lives in Asia. Istanbul as UNESCO World heritage site is one of the most popular tourist destinations. City has a history of various rulers and also known by different names. The history of Istanbul dates back 660 BC. The buildings and the architecture of the city reflect empires that have ruled the city. Remains of Roman architecture are visible around the city but the Greek structures have not survived. Some of the oldest surviving churches of Saint Serguis and Bacchus are in Istanbul; they were constructed in 454 AD. One of the most iconic structures is Hagia Sophia. With a dome, 31 meter in diameter, it was world’s one of the largest cathedral for more than a 1000 years. It was converted into a mosque and is now a museum. Most of Istanbul’s architecture reflects European style. Istanbul was always known as a cosmopolitan city but still most of Turkey’s religious and ethnic minorities reside in Istanbul. Most people across Turkey follow Islam. Sufism that was banned with the establishment of Turkish Republic still has many followers. Largest minority is Kurdish and over the years other minority like Jews migrated to Israel. And number of Greek population has also decreased. Some Christian population remains in few numbers. With the mix of communities Istanbul was always known as a culturally diverse city, and a hub of cultural activities till the Turkish Republic shifted its attention to Ankara. A new government established programs to promote music among Turks. By the end of 19th century Istanbul had become a favorite city from artists all over the world. It boasts of a rich cultural heritage. 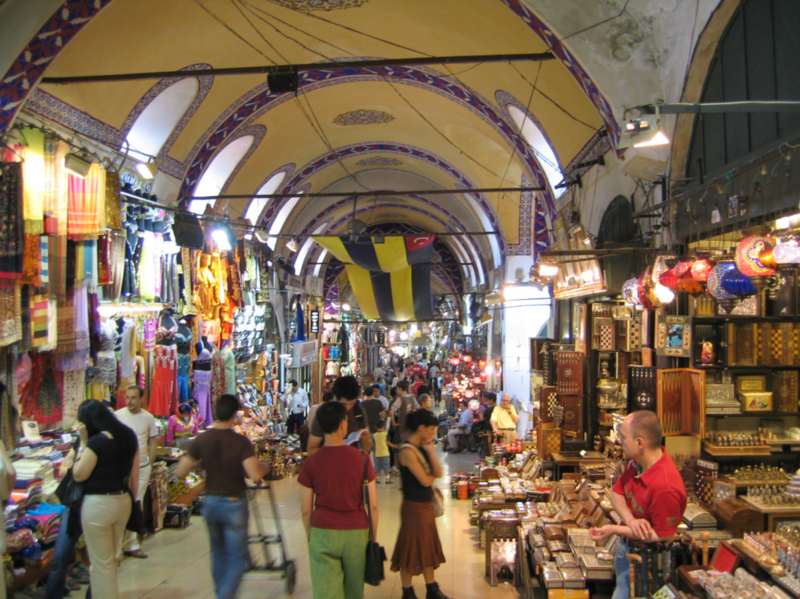 Istanbul has one of the largest covered markets in the world and also modern shopping centers. City is also famous for its high-end seafood restaurants; cafes with live music and Pubs City restaurants serve food from different cuisines. 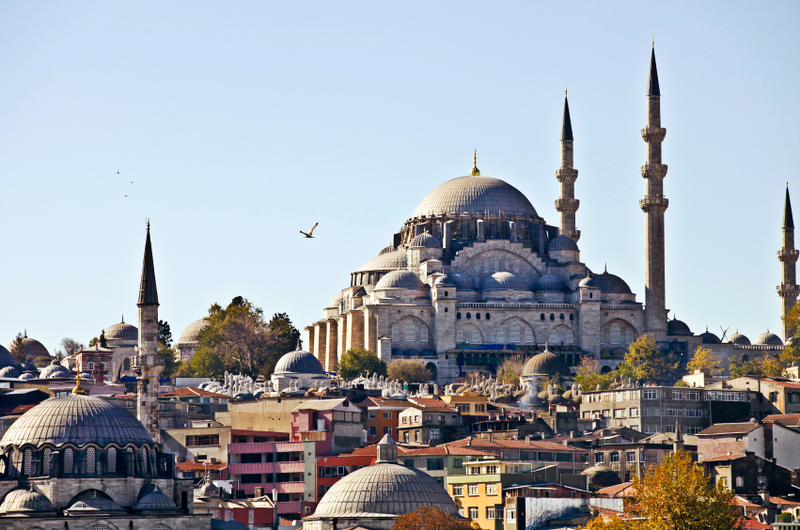 Bosphorus Cruise and Istanbul’s Egyptian Bazaar attract thousands of tourists every year. Car free streets are popular both with Istanbulites and foreign tourists. In spite of political situations in the county Istanbul remains popular as one of the favorite tourist destinations with the tourists from all over the world.